My mission for creating this blog is to introduce proven self-improvement techniques, psychological research, and my own personal experience into helping YOU and million of others reach their dreams: no matter if it is passing your next exam or creating a national non-profit organization. My blog will cover the best of self-improvement from finding your motivation to better management of your time. Who am I and why should anyone listen to me? My name is Davis Nguyen and I write this blog. I was born and raised in in Atlanta, Georgia, but currently live in and study at Yale University in New Haven, Connecticut. I like to learn new hobbies, read inspirational books, and spend weekends playing poker, watching movies, and socializing with friends. Before discovering the power of self-improvement, I was an underachiever, didn’t care much about my health, and had a hard time speaking up. In 2005, I picked up my first self-improvement book and the rest was history. Results: Earned over $500,000 in scholarships during high school. Results: Worked with TIFAD to collect and donate over 64,000 books towards starting a library Nigeria. Results: Earned my real estate license at the age of 18. Goal: Be elected to serve on the Ivy Council (Ivy League Student Government) as a Sophomore. Results: Elected the 2012-13 Vice-President of Communications at the annual Ivy Summit featuring voting delegates from all eight Ivy League Institutions. Results: Won my first of 50+ local tournaments, First Place in Regional Qualifier, Qualified for and Competed in Yugioh Nationals (06,07,08). 2007-lasted until Round 8 of a 10 rounds (age 15). Goal: Combine my love of economics with my passion for helping others. Results: Started a National Microfinancing organization with my friend Jason, which helps raise funds for medical research in developing countries. Goal: Overcome the freshmen 15, lower my blood sugar level, and BMI without going to the gym. Results: Lost 25 pounds in four months by changing my diet and route to class (no workout routine). Results: Performed in the Phoenix Dance Troupe Spring Show with Metal Fans. If you like what you see, like my blog on Facebook. If you want to contribute or have an idea for an article email me! Feedback is always welcomed! 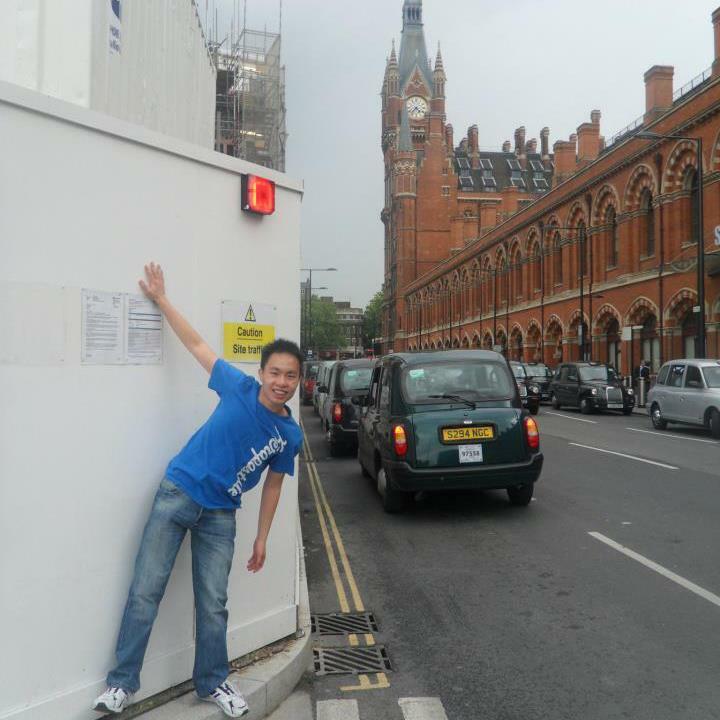 In 2011, one of my goals was to study abroad in London. In 2012, I enrolled at the London School of Economics & Political Science and had all my costs were covered by scholarships and fellowships. so proud of you, davis !!!!! great job on your new site …..
Miss. Cindy I thank you so much for your support! Davis! You’re amazing. Just stumbled on your website again today.